Whatever your problem is, let these foodies comfort you with food! 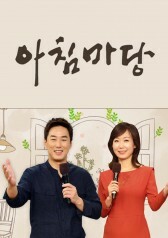 On “Food Bless You”, four celebrity hosts listen to your problems and recommend the best food that will comfort you. Let food bless you!